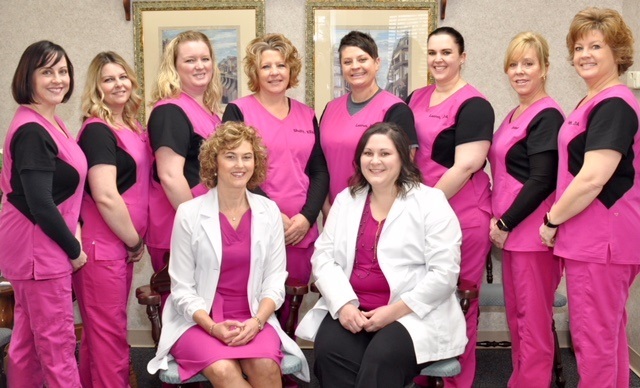 We would like to welcome you to the office of Lesley K. Gilbert, DDS. We take great satisfaction in helping the families of Greenfield and surrounding communities maintain optimal oral health for over the past 20 years. Our team is devoted to providing comprehensive and preventive patient care. New Patient referrals are always welcome and appreciated. We look forward to seeing you! Click here to learn more about Dr. Lesley K. Gilbert! A dental laser is a device that uses light energy to provide dental care.